Chichester RFC will be looking to end the season on a high – and take on Westcombe Park tomorrow with the added incentive of potentially getting one over former head coach Rob Lawrence. Blues have had an inconsistent 2018/19 season in London One South, bouncing back from a dismal start which saw them win just one of their first eight league matches. A good run just before Christmas lifted Scott Ashley’s side up the table and they have continued to pick up results when it matters to stay clear of the dropzone. 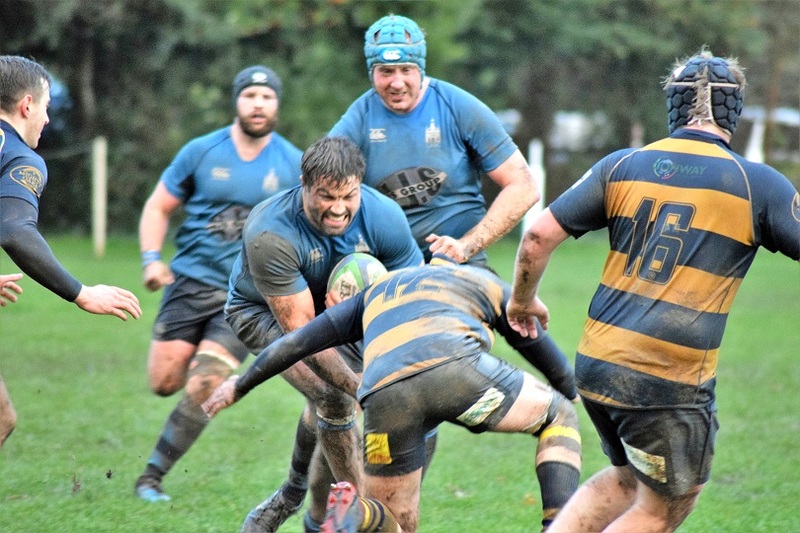 Blues, who now sit ninth, showed that they can be a match for everyone in the division when they pushed leaders Sevenoaks very hard last weekend. A 36-17 defeat did not tell the real story as Chi’s dictated large periods of play against a side who should be playing national league rugby next season. Blues’ attention now turns to their final match of the season at Oaklands Park tomorrow when they welcome seventh-placed Westcombe Park (3pm). Under the direction of former Blues head coach, the side from south east London have been competitive all season and head south after winning their last two matches. With ten points between the two sides, a Chi win will not help them leapfrog over their opponents in the standings. But it will give the Oaklands faithful something to shout about and offer belief that Blues will come back stronger next season. In Hampshire Premier, Bognor RFC finished the season in third place after a commanding 29-12 win at Millbrook, a side who the Purple and Greens had never previously beaten away from home. Fly half Dave Sweeney was the star performer in the match on what was his last ever appearance for the Hampshire Avenue outfit. Early tries for Chris Webb and Darren Bidwell put Bognor into a 12-0 lead. And despite the hosts replying with a score of their own, Sweeney broke the line and popped to prop Webb who broke five tackles to slide under the posts for a 19-5 lead at the half. Bognor never looked like letting this go, despite an injury to skipper Josh Burgess and a late penalty try wrapped up the victory and another successful year for the club.